The fact that the owner was going around passing out free promotional pens to patrons impressed me. I stop at car washes all the time and never get free stuff. In fact, if the cleaning wand removes most of the dirt and the spot-free rinse is actually spot-free, I’m pretty happy. You may be thinking to yourself, that’s a nice gesture, but is it really very effective as a marketing tool? Absolutely! Not only are promotional products effective marketing tools, but they can actually foster goodwill toward your company or organization and its salespeople or representatives. 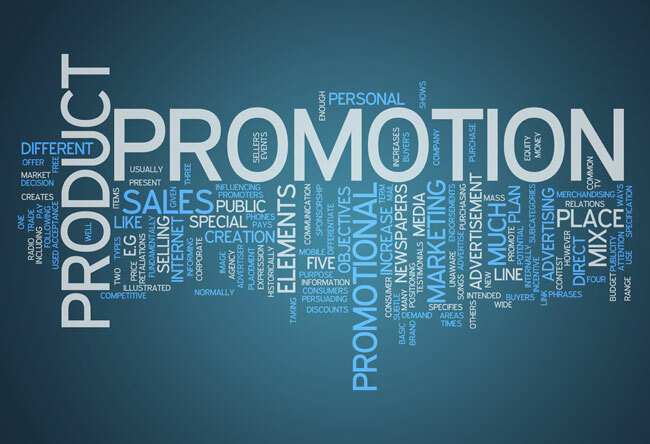 What’s more, the study revealed that when compared to customers who did not receive a promotional product with their sales letter, customers who did receive a promotional product with their sales letter perceived the company’s sales reps as being 16% to 34% more competent. With all the competition out there for your business to contend with, wouldn’t it be great to have that kind of advantage over your competitors? For example, the carwash owner made an initial investment of about $1.30 for each of the pens he was passing out. The minimum amount of money I had to spend to wash my car was $1.50 (it took six quarters to start the washing process). Because no other carwash owner gave me a free pen, and because I was satisfied with the washing experience, I’ve returned to that particular carwash on five other occasions in the past three months. That’s a minimum of $10.50 spent at the carwash $9.20 return on the carwash owners original $1.30 investment. Of course, I’ve spent much more than the minimum required washing my car, so the return on investment is even greater. 1. Find products that extend your brand. You want the promotional products to serve as a reminder about your business. This means choosing products that your target customers are likely to use every day, and not to be hidden forever (or worse, thrown in the trash bin). Better yet, think of products that can extend your reach because the recipient carries, wears or bring it along elsewhere thereby exposing your brand to more people. Think of shirts or tote bags that people can carry. Promotional products range in price from less than a dollar to several hundreds of dollars each, and there is virtually no end to the kinds of promotional products available. You’re already familiar with promotional items such as pens, calculators, and key rings, but did you know you can get TV remote controls, microwave popcorn, and even executive leather desk chairs with your logo and contact information printed on them? You don’t need to give away expensive products (unless you have the budget for it), but you don’t want to give them cheap products with very poor quality as doing so could ruin your brand. You don’t want to be remembered as the “car wash that gave away pens that won’t even work;” you want your business to be remembered for the right reasons! Given the variety of promotional products available, there’s no reason you couldn’t find a product to fit your particular marketing need and budget. If you spend a little time searching, you will find a great price on a great promotional product that will significantly increase the effectiveness of your marketing plan generating sales and leads for your business. With all the competition out there, wouldn't it be great to have an advantage over your competitors? Promotional products can be an easy, affordable and profitable addition to your marketing plan.